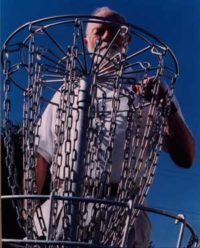 Disc Golf is played like traditional golf, but with disc golf discs instead of balls and clubs. 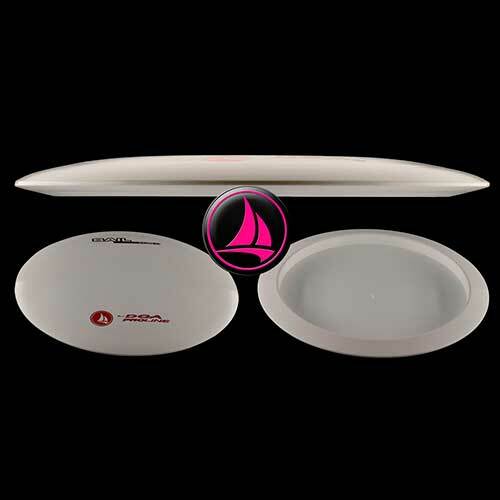 One throw (stroke) is counted each time the disc is thrown and when a penalty is incurred. The goal is to play each hole in the fewest strokes possible. The player with the lowest total strokes for the entire course wins. Never throw when players or other park users are within range. Always give park users the right of way. Be aware of your surroundings and environment at all times. The lie is the spot where the player’s previous throw has landed. Mark each lie with a mini marker disc or leave the thrown disc on the ground where it landed. The player’s subsequent throw is made from directly behind the marked lie. The player with the least amount of strokes on the previous hole is the first to tee off on the next hole. 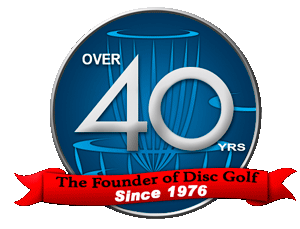 After all players have teed off, the player whose disc is farthest from the hole always throws first. Fairway throws must be made from directly behind the lie. A run-up and normal follow-through, after release, is allowed, unless the lie is within 10 meters of the target. 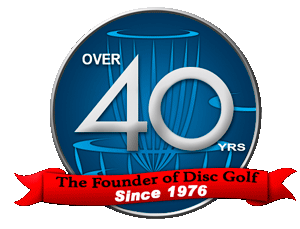 Any shot within 10 meters of the target requires that the player maintain balance and not move past the lie until the disc comes to rest. A mandatory, or mando, is one or more designated trees or poles in the fairway that must be passed to the correct side as indicated by an arrow. 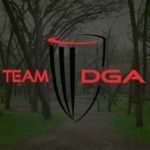 If the disc passes to the wrong side of mandatory, either play from the previous lie or from a marked drop zone area if applicable and add a one throw penalty. 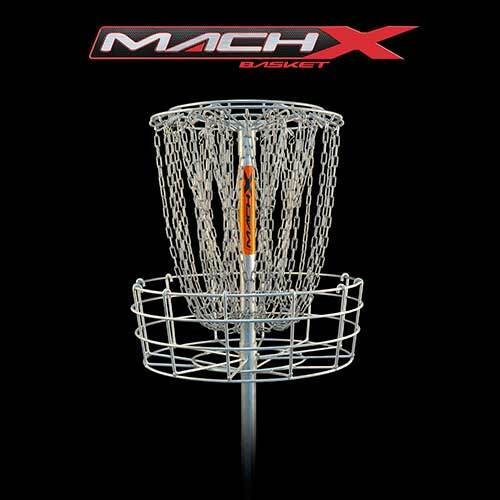 A disc that comes to rest in the disc golf basket or suspended in the chains constitutes the successful completion of that hole. If any area of O.B. is visible between the disc and O.B. line, then the disc is considered O.B. A throw that lands out of bounds, must be played from a point up to 1 meter in bounds from where the disc crossed over the out of bounds line. Permanent water hazards, public roads, and most park boundaries are almost always out of bounds.